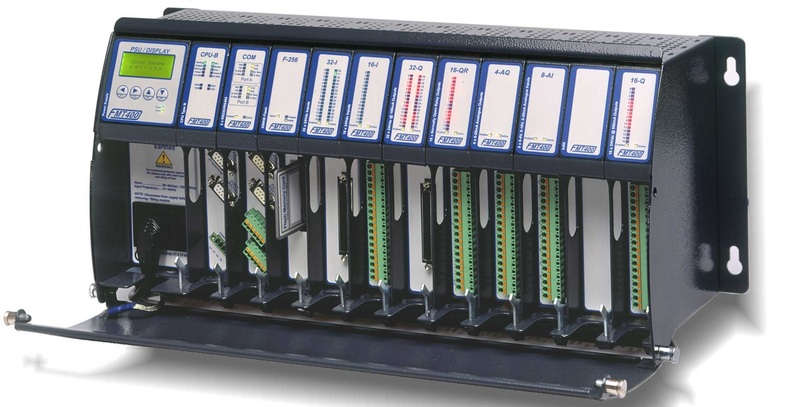 We supply automation products including a range of innovative programmable controllers plus bespoke application software based on our own PLCs and FMT-400 modular controllers and the BIS-100 Fieldbus controller which use our free Flex32 program development software. We also design and manufacture electronic control products to individual customer requirements. By using often pre designed and CE proven circuits, we can tailor to your requirements a cost effective and speedy solution, which can include both application software and micro controller firmware. Manufacturing facilities include PCB design, material procurement, quality control and inspection of parts, Surface mount placement and reflow ovens, hand and wave flow soldering. We also offer test, final inspection and packaging as required. Colter Products design and manufacture bespoke control products ranging from Field Wiring Termination Systems, HMI’s, signal and RTD interfaces, Micro-controller PCB assemblies and complete packaged electronic controls. Colter Group represents two major world class suppliers of Auto-ID equipment and also offers a unique Colter product. The Nedap range of RF and Microwave tag systems, the TagMaster range of microwave and tag systems which are used extensively in car park applications and R-IDENT which is a radio based identification system designed and manufactured by Colter Group. R-IDENT is used for trailer tracking in conjunction with GSM and GPS systems. Colter install and commission Auto ID systems for factory automation, access control and location systems. Our expertise ensures seamless integration of Auto-ID equipment into existing SCADA, networked and Fieldbus systems Other major product lines carried and promoted include the full range of Phoenix Contact electronic and rail termination products as well as housings, interface and lighting protection equipment. We also supply Peterreins load Break switches, isolators, changeover and By Pass switches and Schrack and Finder relay products Colter Group offer maintenance and spares support for the following products Saab Automation Worker and PCC-933 programmable controllers. ITT, STC Controls and Saab Automation Director, Deputy and Supervisor programmable controller ranges. Chint is the world’s third largest producer of motor control gear and circuit protection products. The innovative market leader of industrial connection technology. We supply build and supply a variety of fuse blown power distribution modules. We distribute Tagmaster and Nedap access control units.